A beach ball allows you to play at the beach, in the house or even in the pool. 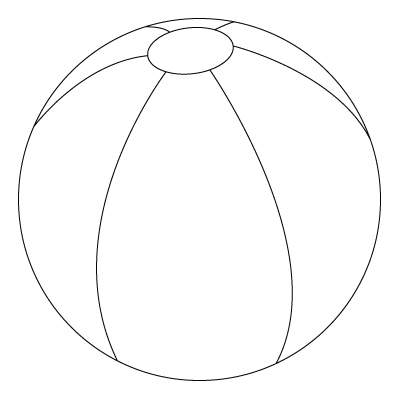 Down below, a Beach ball drawing. This entry was posted on Tuesday, March 16th, 2010 at 1:23 pm and is filed under Games, Miscellaneous. You can follow any responses to this entry through the RSS 2.0 feed. Both comments and pings are currently closed.